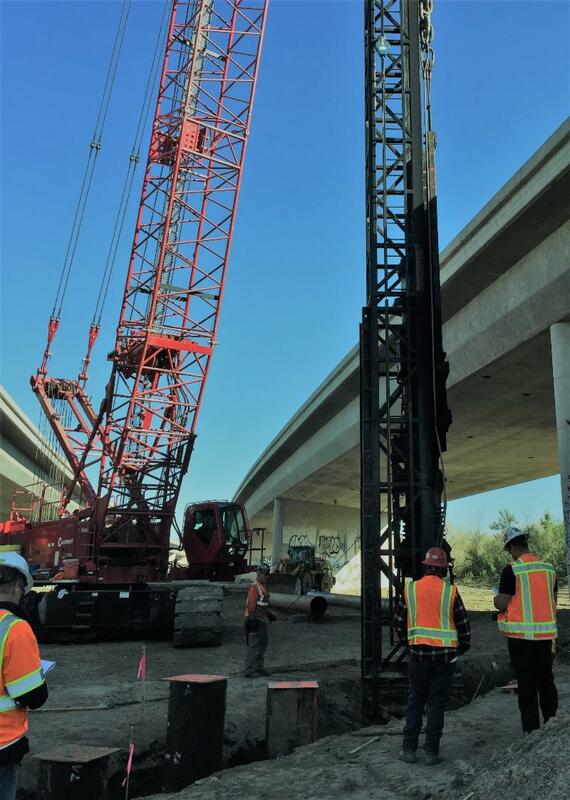 The Westbound 60 to Southbound 15 connector will be closed Friday, Feb. 1, from9 p.m. to 6 a.m. for repair work. Detours will be clearly marked. 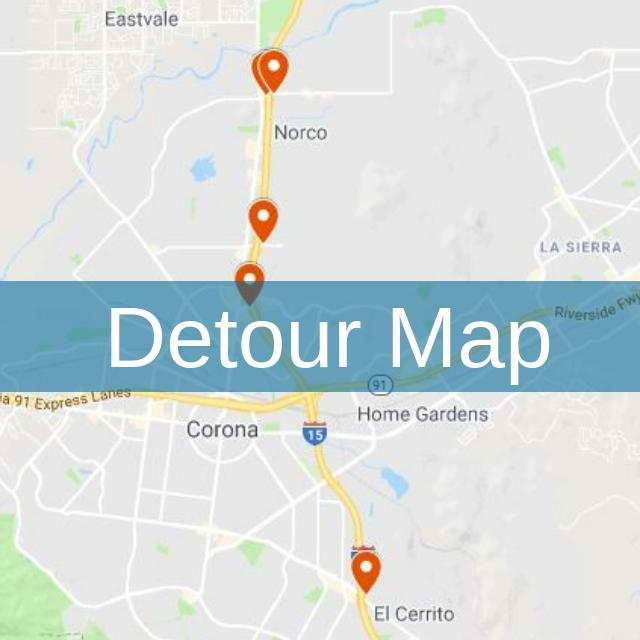 Visit our detour map for more information. Detours will be clearly marked. Visit ourdetour mapfor more information. 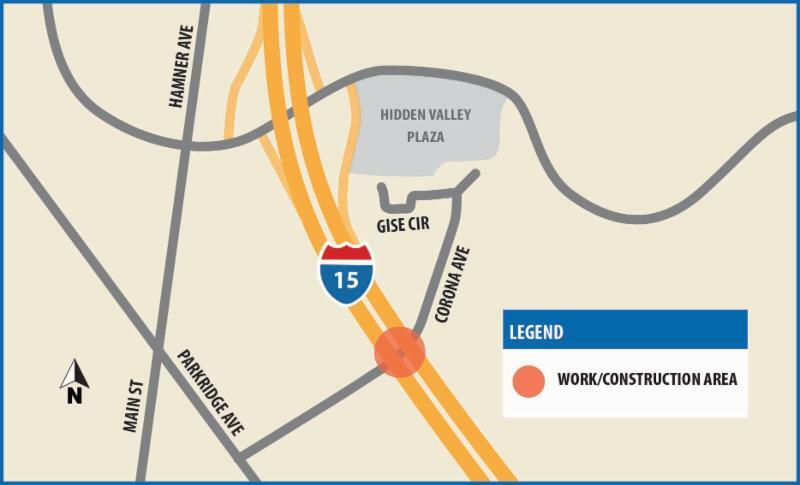 Daytime flagging operations will be in place on Corona Ave. at I-15, near Parkridge Ave., for bridge widening work, beginning Monday, Jan. 28, from 6 a.m. to 2 p.m.Flaggers will be directing motorists through the area for several weeks. Cajalco Rd. / I-15 Interchange Improvement Project:Full closures are scheduled on the Cajalco Road off-ramp on northbound and southbound I-15.Visit i15cajalco.com for more info. Stay in the loop with what's happening on the project.